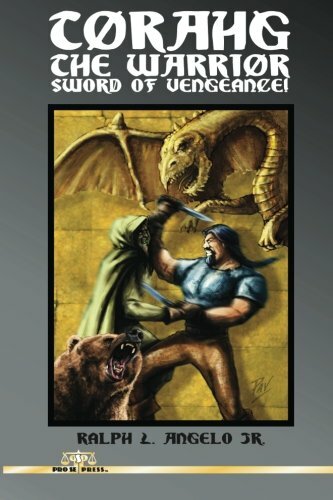 Torahg the Warrior: Sword of Vengeance! An honored prince stands first in line for the throne of his father, the most powerful King in the world. The heir is young and unaware that the world he knows, his very birthright is about to be snatched from him by murder. In one fateful day, his own brother, in league with a malevolent sorcerer, kills the king. And The Prince, the rightful heir to the kingdom, becomes a wanted fugitive, forced to abandon his life, to exile himself seemingly forever.